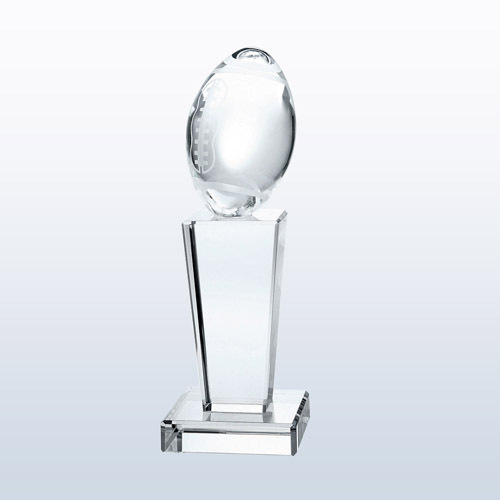 The great, uniquely American sport of football is a true test of grit and determination. 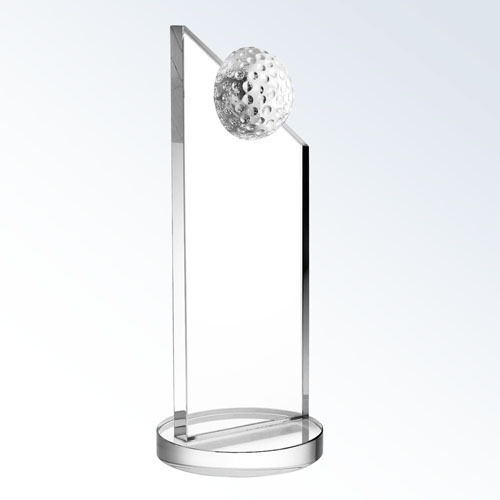 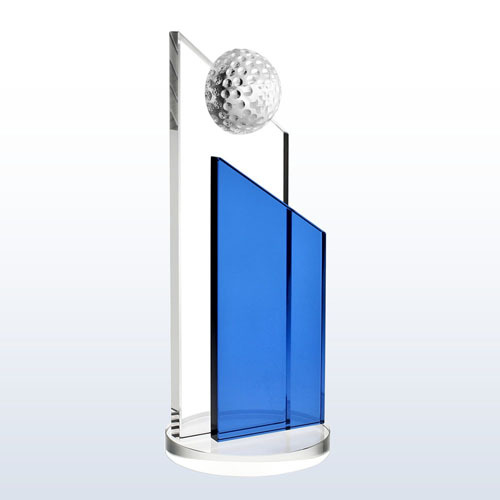 Every victo..
With a slanted peak reaching for the sky, this award commemorates the apex of golf dedication in an .. 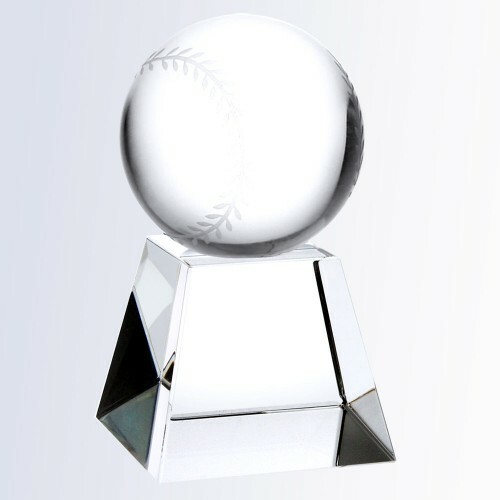 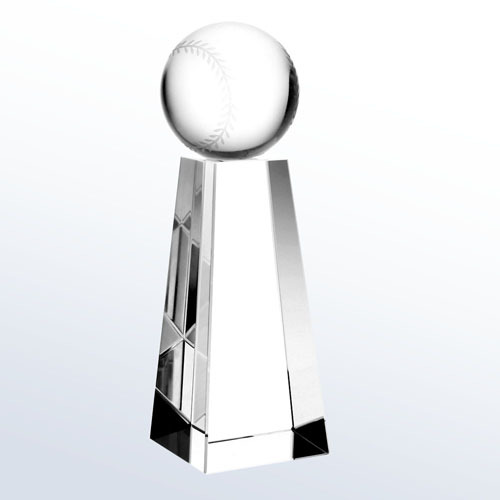 This crystal paperweight is perfect for anyone who loves baseball, and the slant face gives space to.. 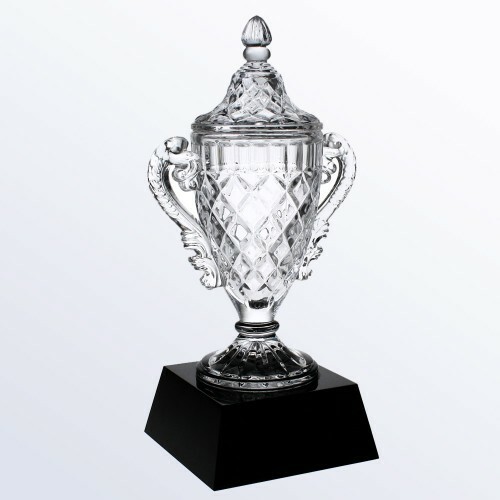 This trio of cups is designed with the true winner in mind; a large base with a good weight and plen.. 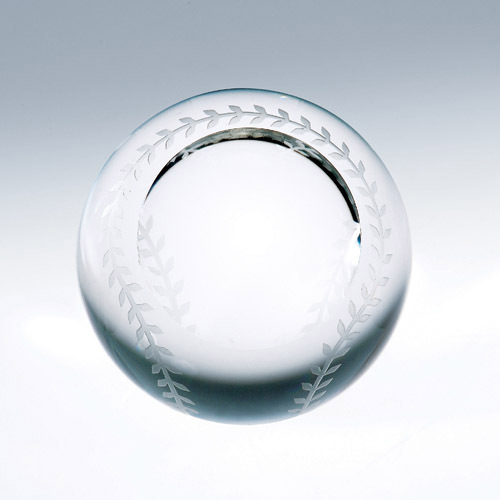 This trio of classic optic crystal trophies celebrates the baseball champions of the world achieving..